Back on Market!!!! 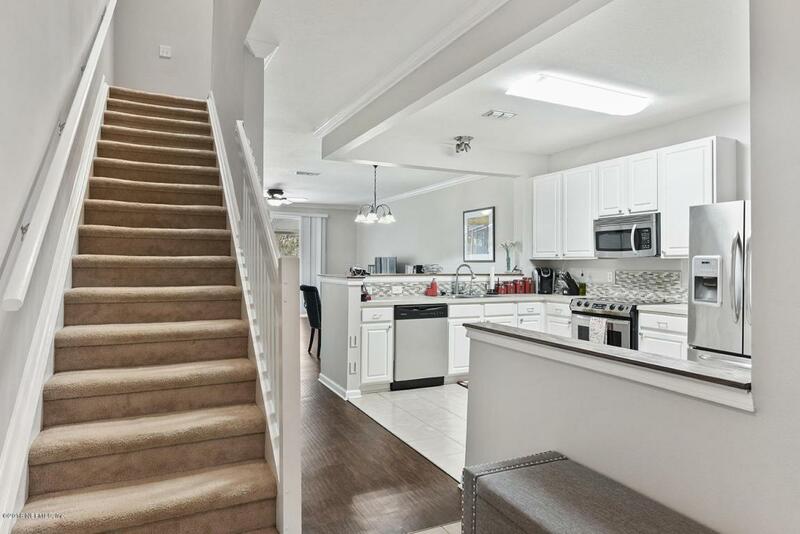 Gorgeous two-story townhome with garage that has been immaculately cared for. 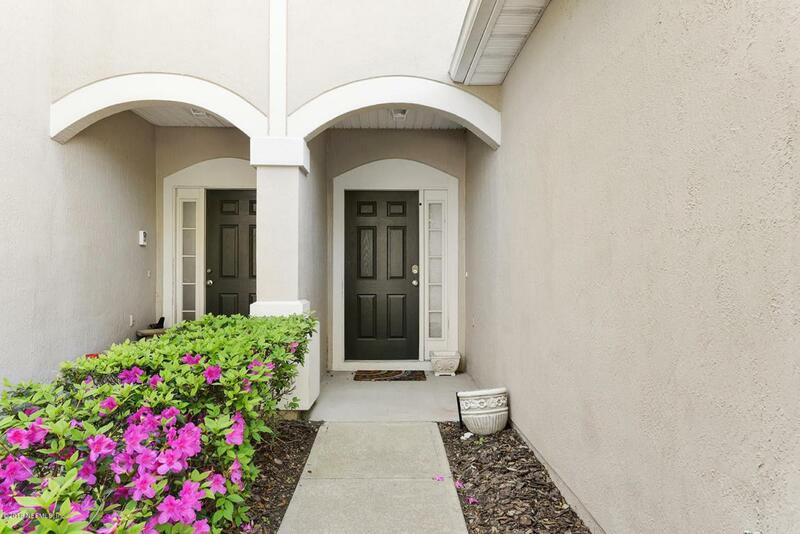 Home has high ceilings and 2 spacious bedrooms with a 2nd floor loft. 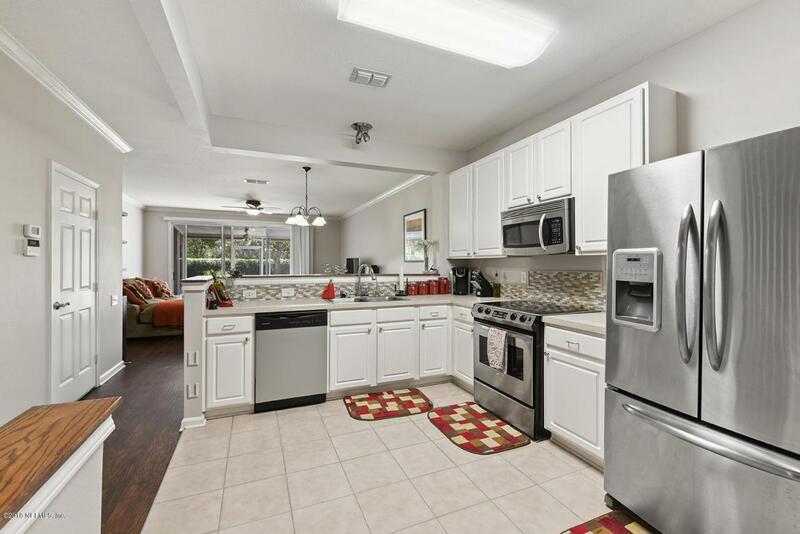 Many upgrades includes but not limited to light dimmers, keyless door entry, and stainless appliances. 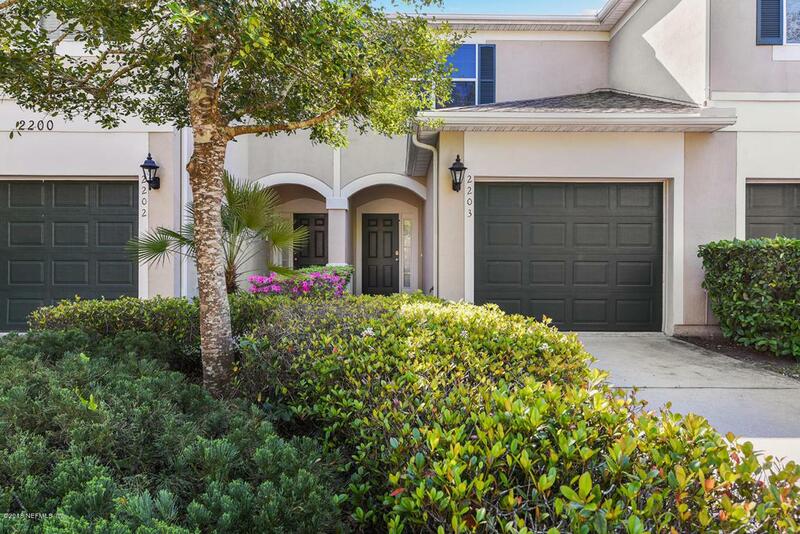 Community has new roofs and other amenities such as a pool, a nearby park, town center shopping, IKEA, and I-295.